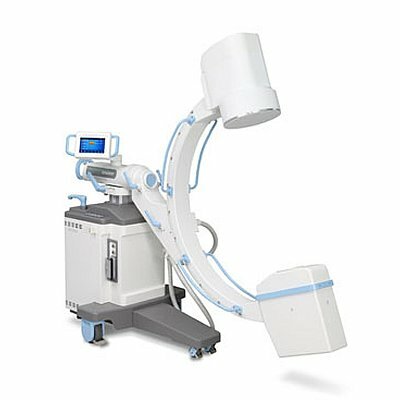 Introducing the Spectre wireless c-arm hand and foot control. 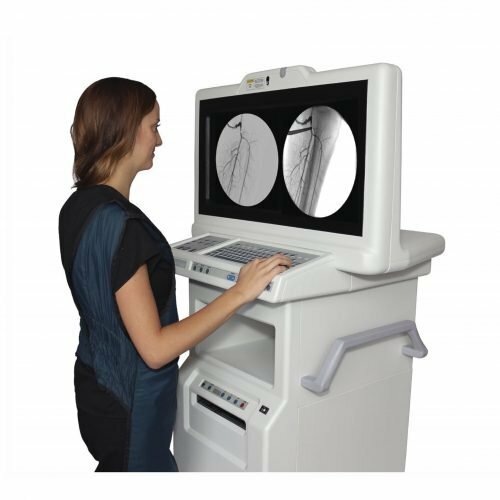 The combo allows you to clean up your work area by removing unwanted cords that frequently clutter the floor area in your procedural room or OR. 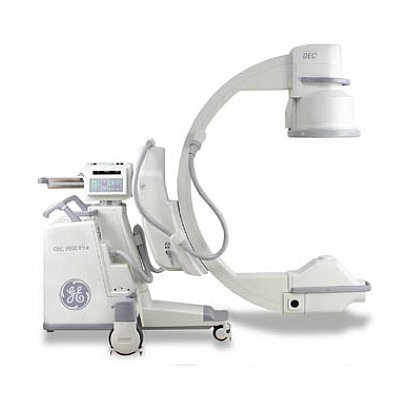 The system is fully compatible with the GE OEC 9800 & 9900 c-arms and is 100% plug and play. 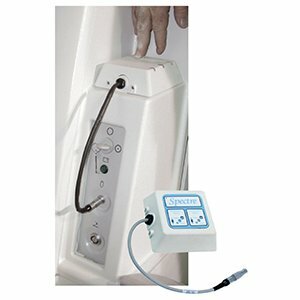 The SPECTRE wireless foot and hand switch system is designed for use with GE-OEC Series 9800 and Series 9900 Mobile C-Arms. Both the hand and foot switch function like the original wired foot switch and hand switch, but wirelessly. Unlike the OEM wired foot switch, the SPECTRE foot switch includes a “save” button. The SPECTRE is plug and play. 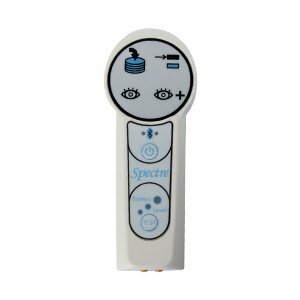 Simply connect the SPECTRE receiver where your existing hand switch is connected and it’s ready to operate. The UL approved lithium ion batteries included with the foot switch will operate continuously up to 48 hours on a charge. The foot switch recharges in four hours. 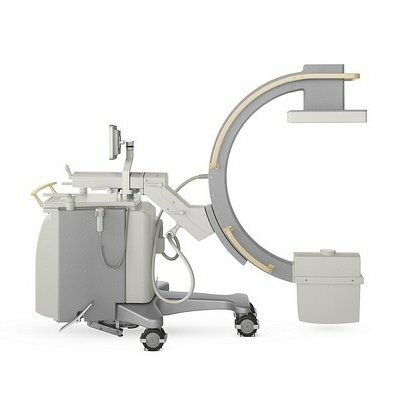 The hand switch will operate continuously up to 48 hours and recharges in four hours. Upon power up the system scans seventy communications channels for current use and selects only those that are not in use. The transmissions are also fully encrypted and factory paired, The SPECTRE hand and foot switch will connect only with a paired receiver and are invisible to all other un-paired devices, insuring total data integrity and interference-free use. 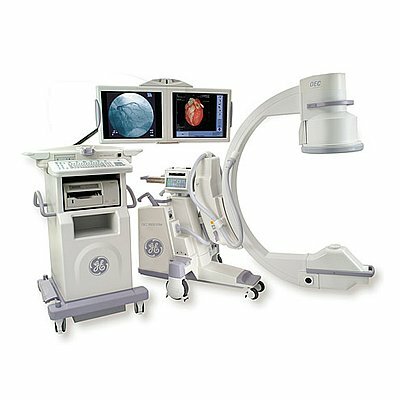 The SPECTRE system uses the 2.4 GHz bandwidth which is outside of all the assigned hospital equipment frequency spectrums. The Spectre uses spread spectrum frequency hopping which selects 1 of 70 sub-channels in which to operate. 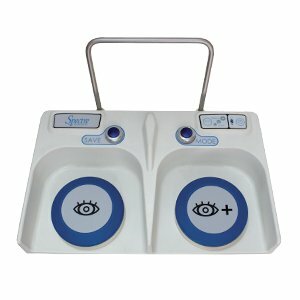 The hand switch and foot switch perform the same functions: Fluoro on, Save, One shot, and Mode Select. A hand switch storage/charger is included. • One year full replacement warranty.